The small ship slowly makes its way through the water. The many people on board stroll around the railings, changing from one side to the other. They don’t sit down to enjoy the beautiful weather. Instead, they seem to be looking for something. A feeling of excited restlessness pervades the ship. Then, suddenly, a movement in the water. Someone has spotted it, points out. Then there’s an announcement through the loudspeakers. The captain has seen it, too. Everyone rushes to the side of the boat to get a better look. Finally, a big shape rises out of the water. A cheer erupts on the ship, while cameras click away. Welcome to a whale watching tour! 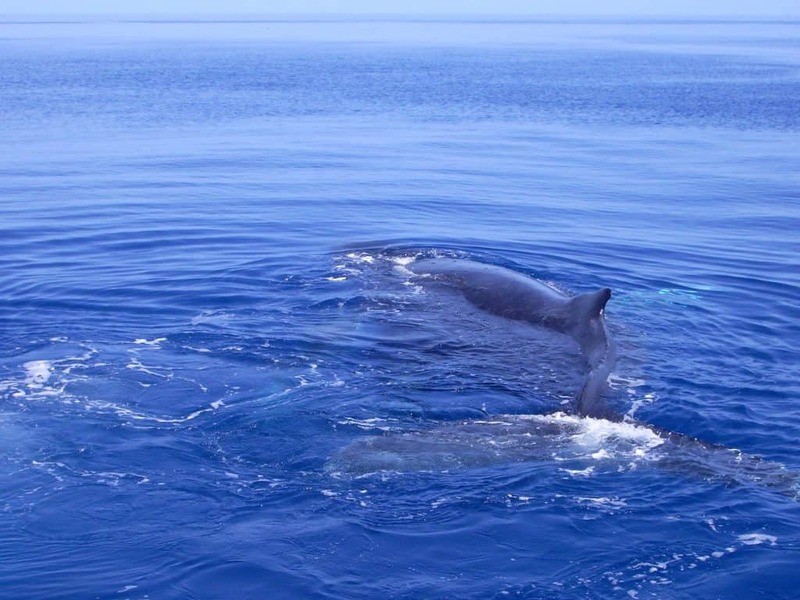 Whale watching is without a doubt one of the most amazing wildlife experiences you can make. Seeing these gentle giants up close, diving through the water just an arm’s length away from you, is a feeling that I can only put into words with difficulty. 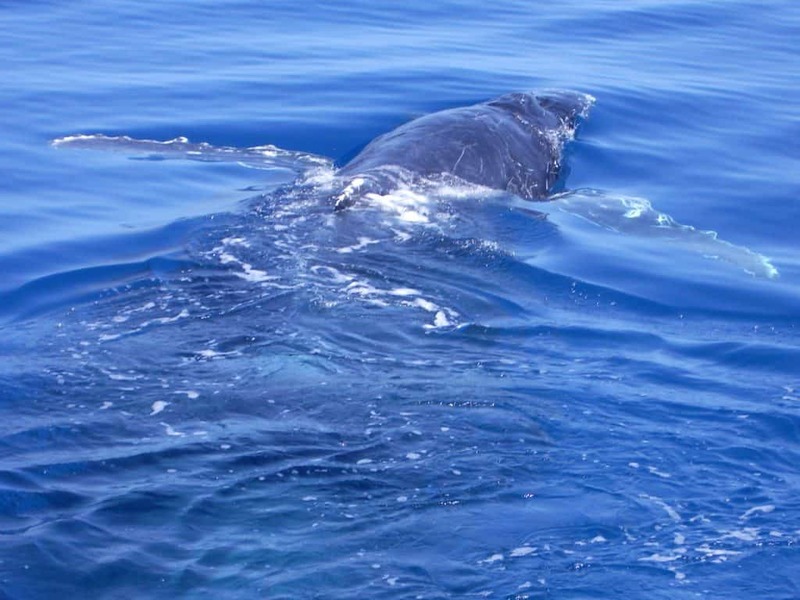 I have been on whale watching tours twice during my time in Australia. 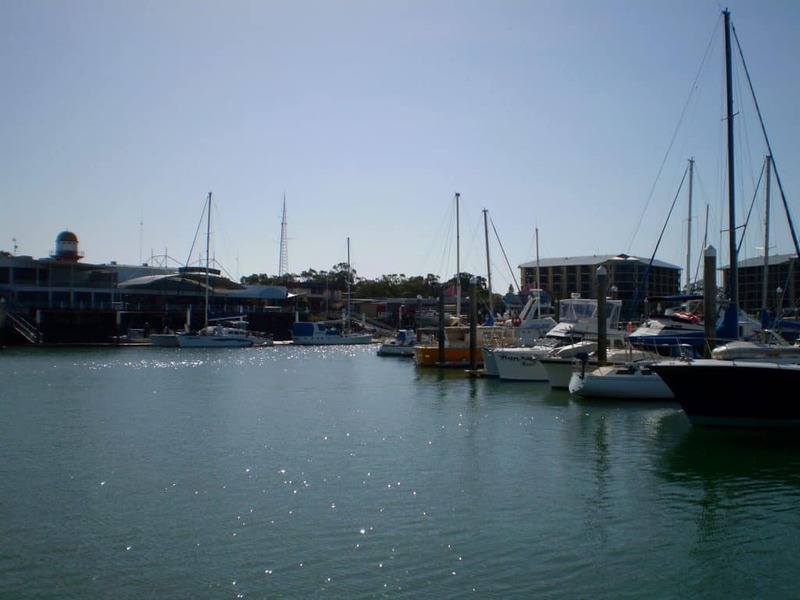 Both times it was in Hervey Bay, Queensland. 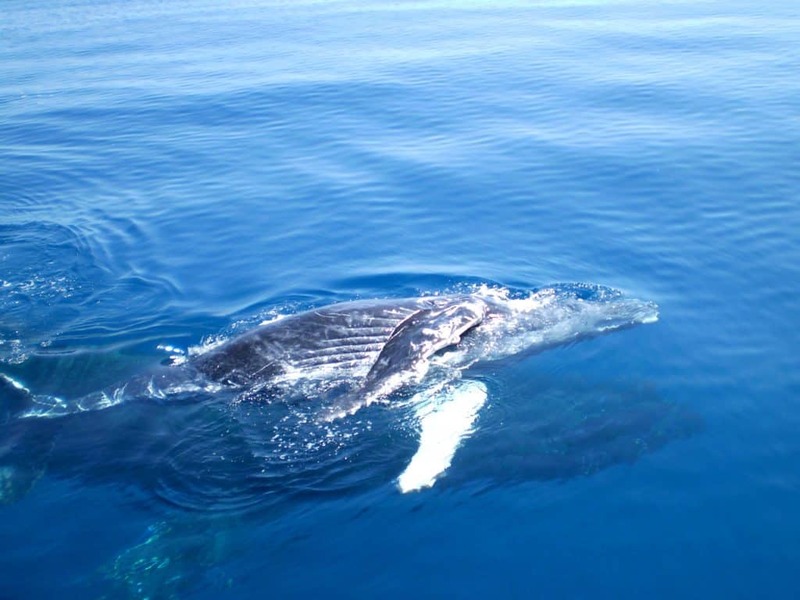 This little coast town is often referred to as the whale watching capital of the world. 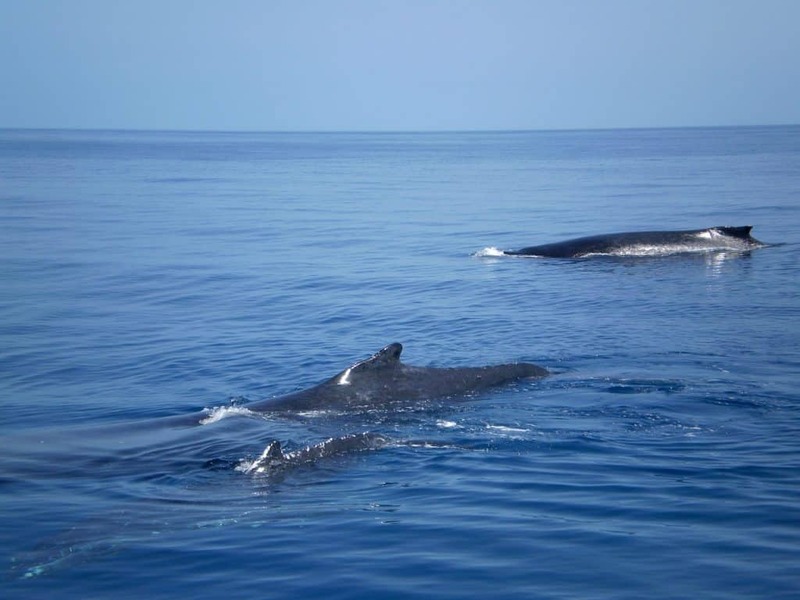 Every year from late July until November it’s whale watching season, when the Humpback Whales come past on their southern migration. 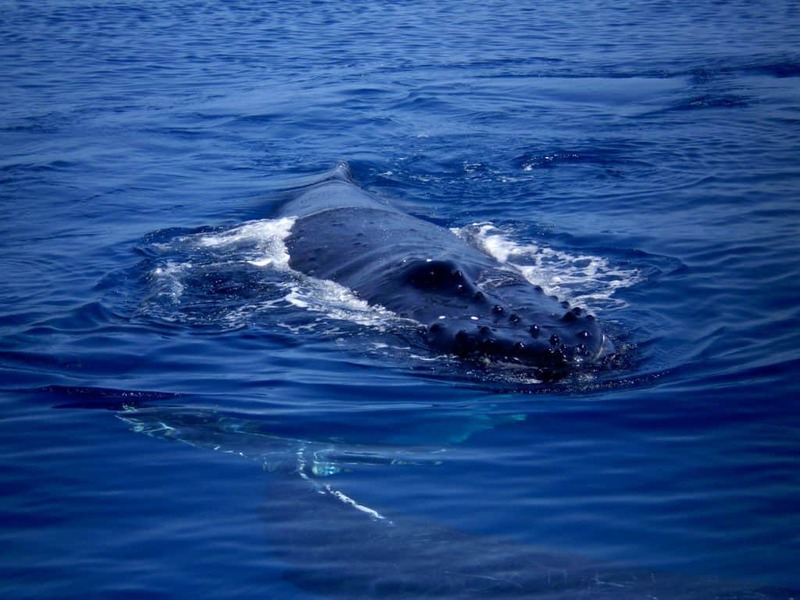 While there are many other places in Australia that offer whale watching tours, I’ve been told that in Hervey Bay you have the best chances of seeing the animals up close. 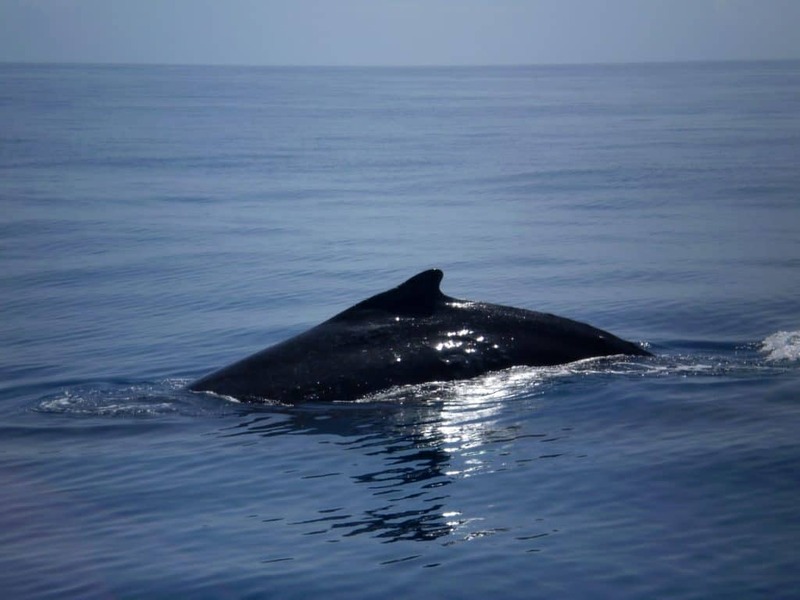 They have long past recognised that shipping tourists out to sea and show them the whales brings in a lot of money, while at the same time helping to raise awareness for conservation issues. 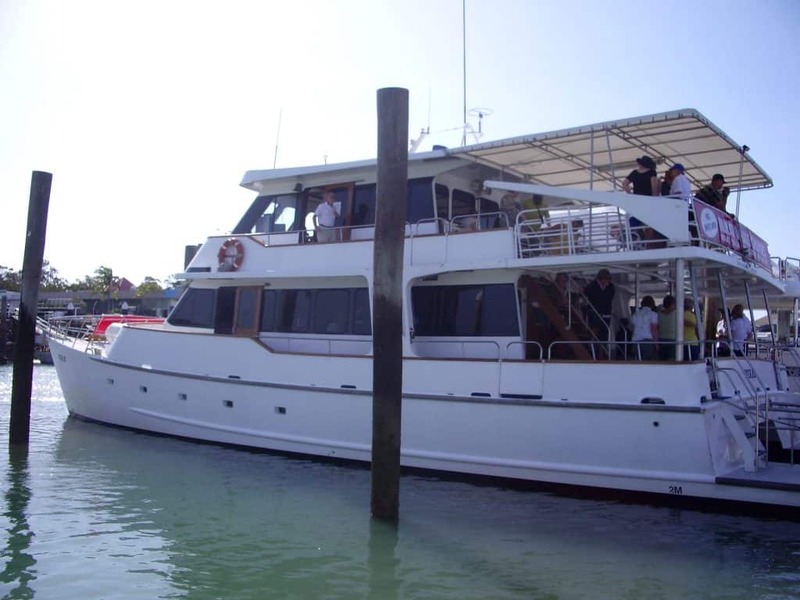 If you’re interested in learning more about the history of whale watching in Australia, read this account of the couple that started the very first whale watching tour in Hervey Bay back in 1987. Their business is still up and running today, though the competition has grown a lot since then. 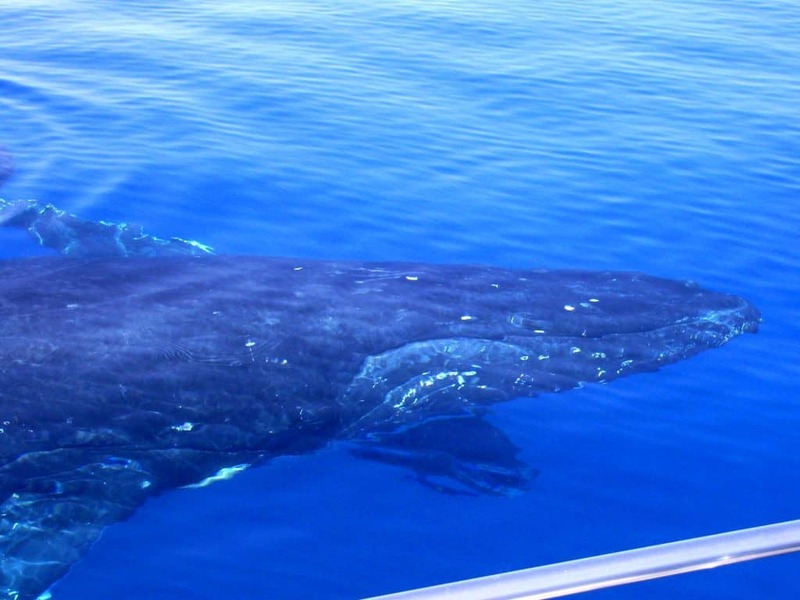 Because whale watching is such a huge industry, there are now a myriad of companies offering these tours. They typically last between half a day and a day. Often lunch on the ship is included as well. Most tour operators offer a money-back guarantee. If you don’t see any whales, you can go on another trip for free. 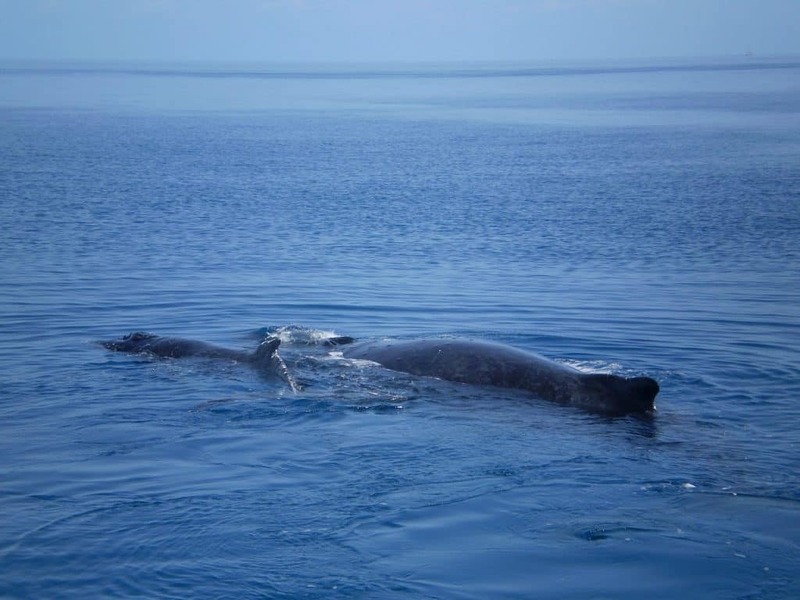 However, seeing a whale doesn’t necessarily mean it has to come right up to the ship. We are talking about wild animals, after all. Are we watching the whales or are the whales watching us? I’ve been very lucky on both occasions I took a whale watching tour. Because both times, there were animals coming right up to the ship and diving under it, literally only being one or two metres away. There is a very strict policy about how near the boats are allowed to approach the whales, to make sure the latter don’t get injured. If they get too close, the boats have to turn off their engines. However, lucky for us whales are curious creatures. They often swim up to the boats on their own accord to take a look at those humans. To support this our crew always told us to make a lot of noise. The cheering and clapping attracts the animals, who come over to find out what those humans are so excited about. Whales generally don’t seem to view humans as dangerous. 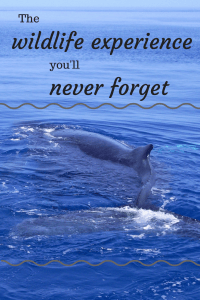 This became apparent on my second whale watching tour, when I experienced the ultimate whale watching highlight. A humpback whale mother and her baby came up to our ship and stuck around for a very long time. All the tourists completely lost it with adoration for the little baby whale. Meanwhile the captain explained that the mother is using our boat to keep the little one safe from a nearby male. Apparently male whales are not very considerate of babies when they want to mate, and they can get crushed. So the mother kept her baby between herself and the boat, to protect it. They stayed with us until the male eventually gave up and swam away. Our captain said this one sentence back then, which I still remember today: How many wild animals would willingly push their offspring towards the humans, in order to protect it from their own kind? One can only hope these whales will never encounter humans who don’t deserve this kind of trust. Anyway, eventually the mother and baby left us. 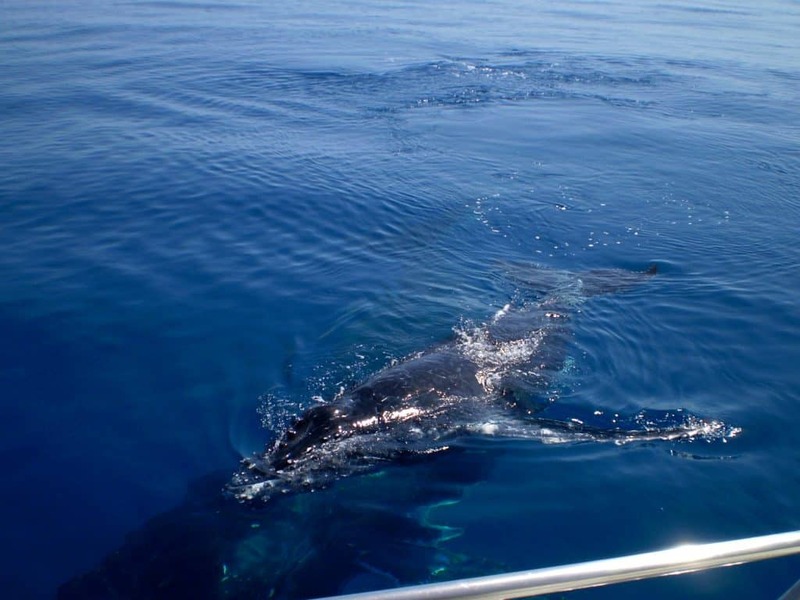 We may as well have returned to Hervey Bay straight away, as everyone on the boat felt that no matter what we were yet to see, nothing could possibly top this experience. But as it had happened right at the start of the tour, we had a few hours still to go. And we did get to see some more whales, including some up close. However, the baby whale remained the absolute highlight. Although I may fear that any future trip will have it difficult to compare, I would go whale watching again in a heartbeat. Seeing whales in the wild can’t possibly ever disappoint. These animals are simply too majestic and breath-taking for that. 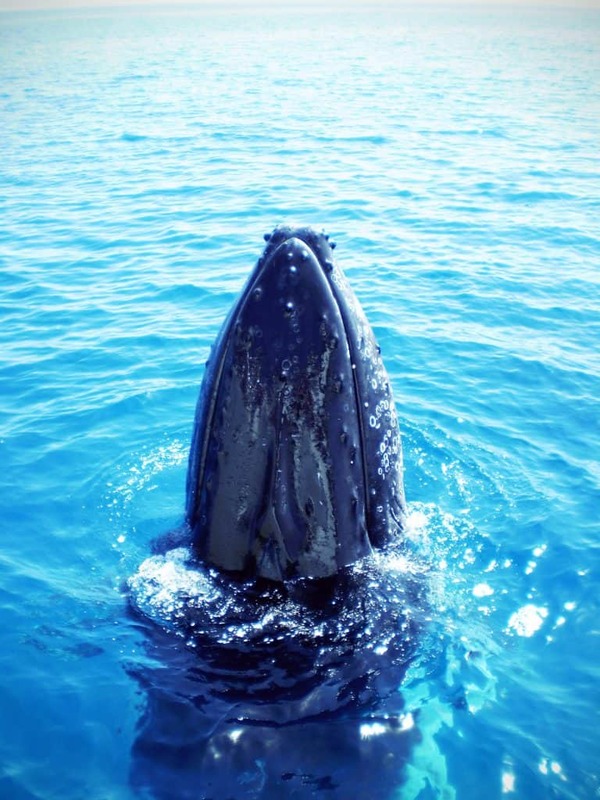 Have you ever been whale watching? What were your experiences? Or is this something that’s still on your bucket list? Share in the comments! 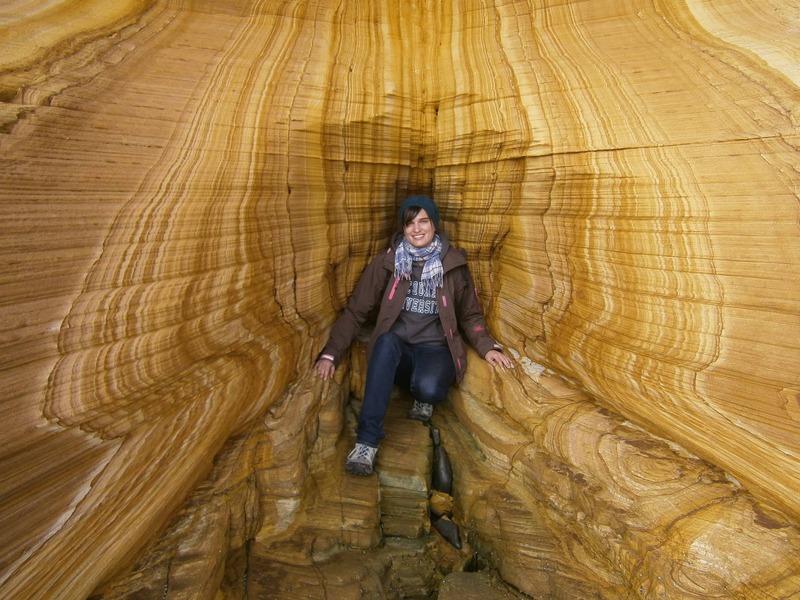 Travel-addicted introvert by nature, freelance writer and blogger by profession. I take every opportunity to see more of the world. 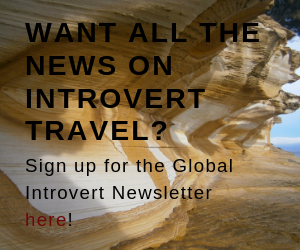 This blog was created to inspire fellow introverts to live their travel dreams, and to view their quiet personality as an asset rather than an obstacle on the road. Hi, my name is Nele and I’m originally from Hamburg, Germany. My travel career started when my parents took me all round Europe and the US as a kid, and intensified with some long-term-stays in Australia when I was older. Now, I take every opportunity to see more of the world. 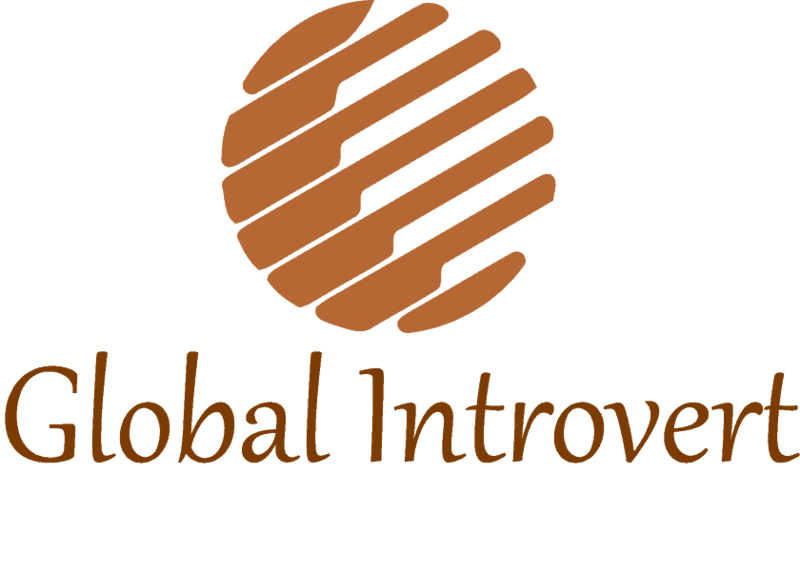 I created this blog to inspire fellow introverts to live their travel dreams, and to view their quiet personality as an asset rather than an obstacle on the road.